The Telenet Superprestige stop in Gavere is one of Europe’s oldest races, running nearly non-stop since 1983. 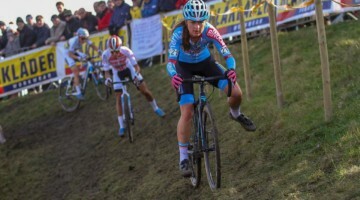 The race is held on a military base in East Flanders, Belgium, and typically features serious mud, challenging ups and downs, and top competition. We took a stroll and a spin through the course on Saturday, while testing a Ridley X-Night SL. With the mud, our tires were spinning more than our legs. 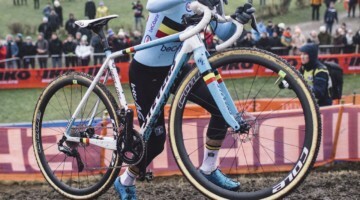 Ready for the Superprestige Gavere? Here’s a short look at what awaits the top pros on Sunday at one of Europe’s oldest races, from an on-the-ground inspection. Stay tuned for full coverage from the 2018 Telenet Superprestige Gavere.